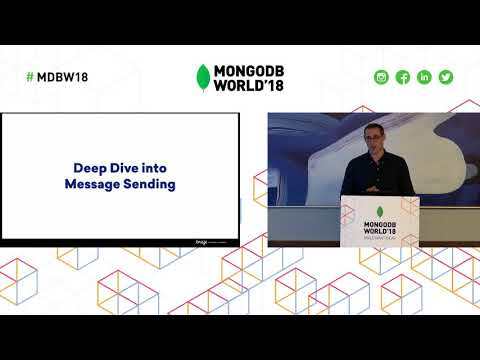 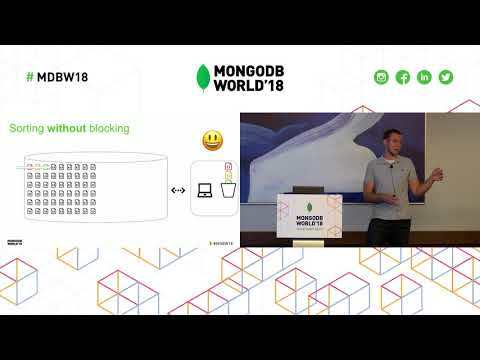 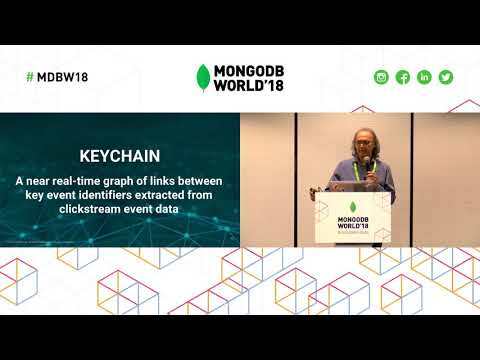 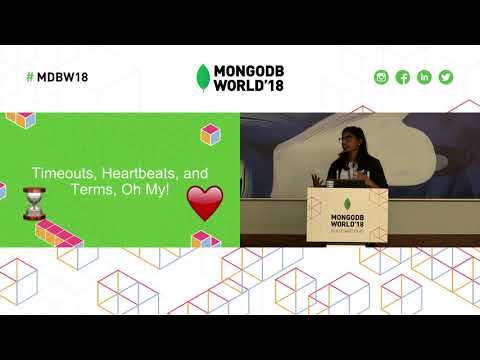 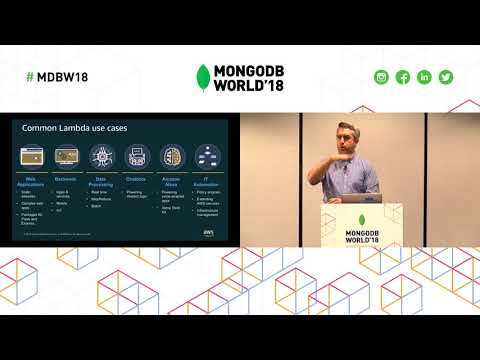 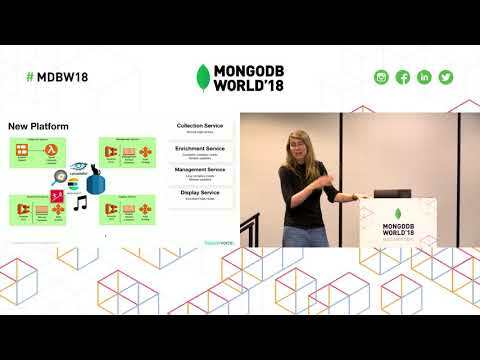 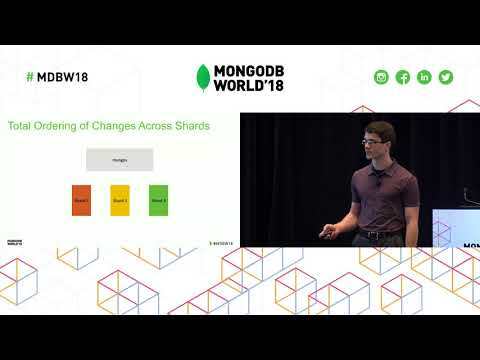 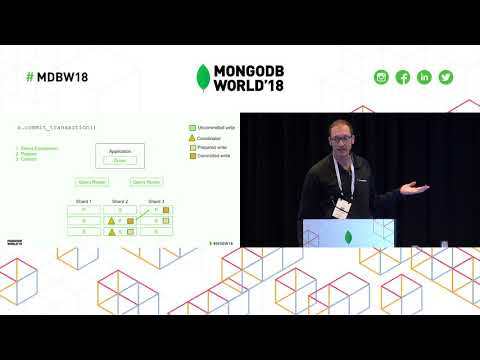 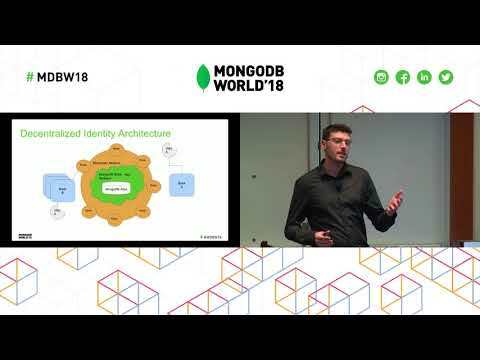 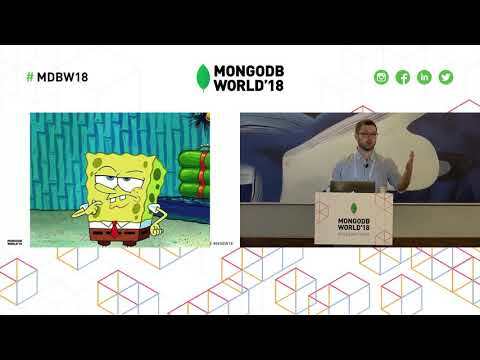 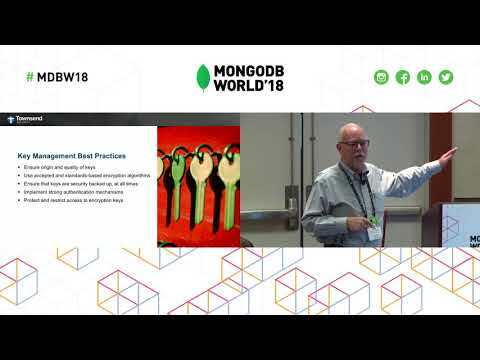 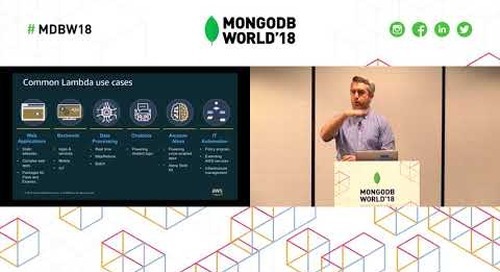 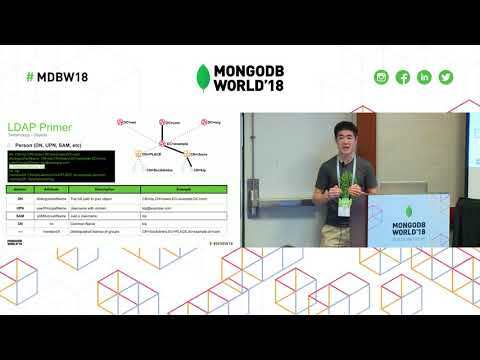 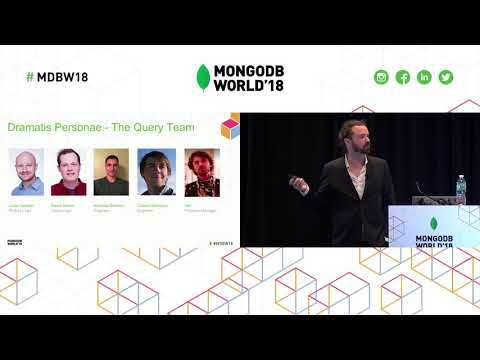 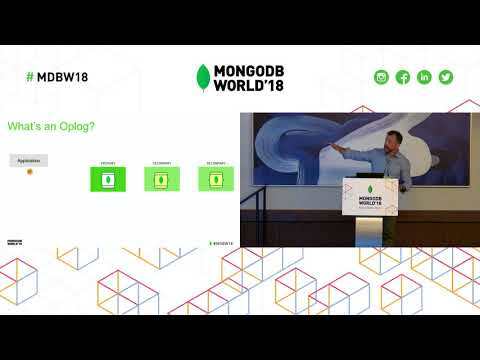 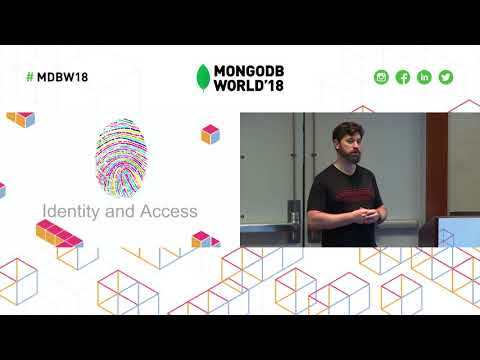 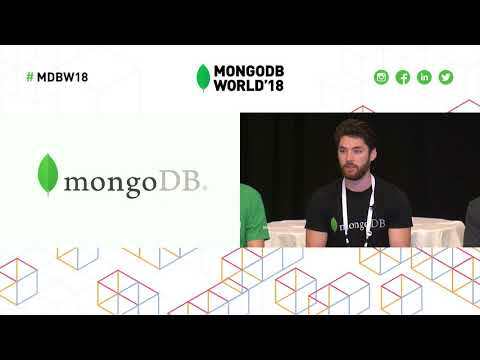 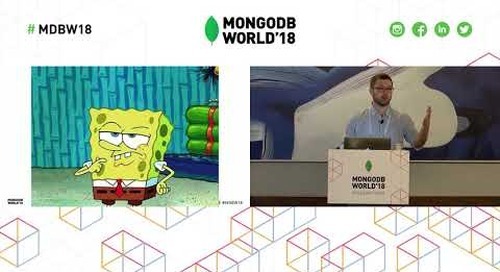 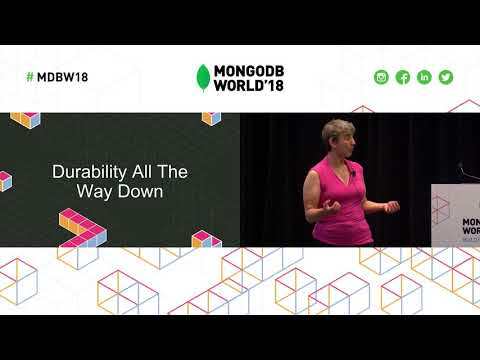 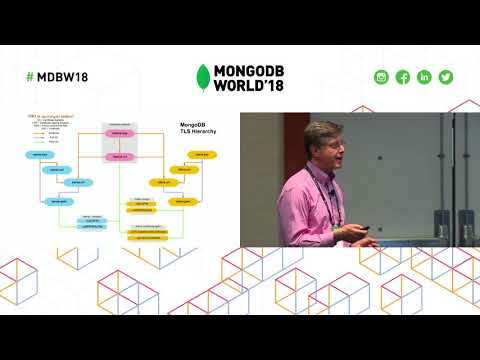 (From Disruption to Transformation: Document Databases, Domain Driven Design, and Microservices at Travelers Insurance) Presented by Travelers' Jeff Needham at MongoDB World 2018. 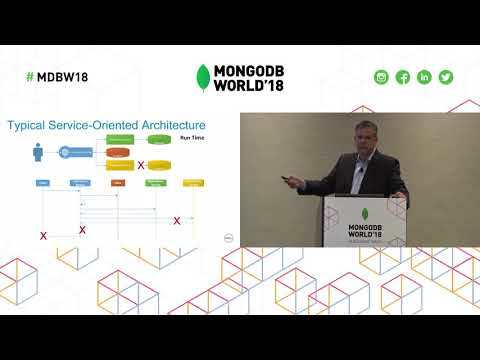 Come and listen to Mike Braasch and Jeff Needham talk about how Travelers Insurance is using microservices and mongoDB to build better software products, faster. 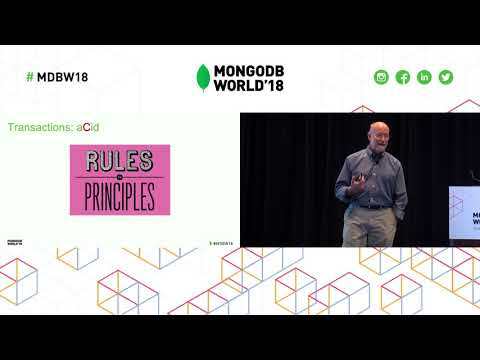 Learn about the path taken, the challenges endured, and the success achieved as they pushed through from disruption, to transformation.